The PLC Trainer is full of proven practical applications that allow the student to gain an understanding of the PLC's Instruction Set. 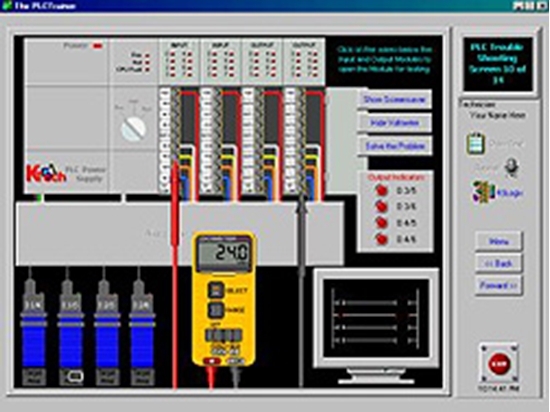 This CD course on Programmable Logic Controllers begins with basic concepts of programmable logic controls and then builds on these basics to increasingly complex concepts - and includes analog instruction and LogixPro simulator! This CD ROM tutorial includes a laboratory manual full of proven practical applications and programming assignments that allow the student to gain an understanding of the PLC's Instruction Set. The screens demonstrating the instructions have the look and feel of RSLogix. Detailed explanations accompany each circuit or concept and exercises require the student to troubleshoot a PLC managed system. The tutorial comes with a interactive self-scoring final exam, printable certificate of completion, glossary, troubleshooting flow chart and video animations. LogixPro is an ideal tool for learning the fundamentals of RSLogix ladder logic programming. The look, feel and operation of this ladder rung editor mimics Allen Bradley's latest software offering! How do I order the PLC Trainer? 2. Call us at (800) 321-2155 and ask for course 02-281. Order on-line or call (800) 321-2155 and ask for product 02-281 - The PLC Trainer! Introduction to PLCs is a guide for people who work and troubleshoot PLCs on the factory floor. No prior experience needed. Our A+ certification course is a distance learning program with instructor support, online exams and certificate. 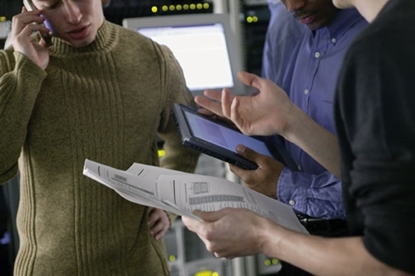 Learn CompTIA A+ certification objectives. 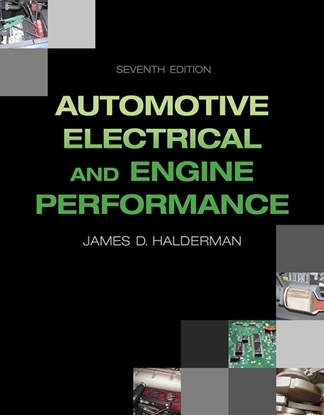 Repair Automotive Electronics and Computer Systems with this all in one repair guide. Correlates to tests A6 and A8 by ASE/NATEF.